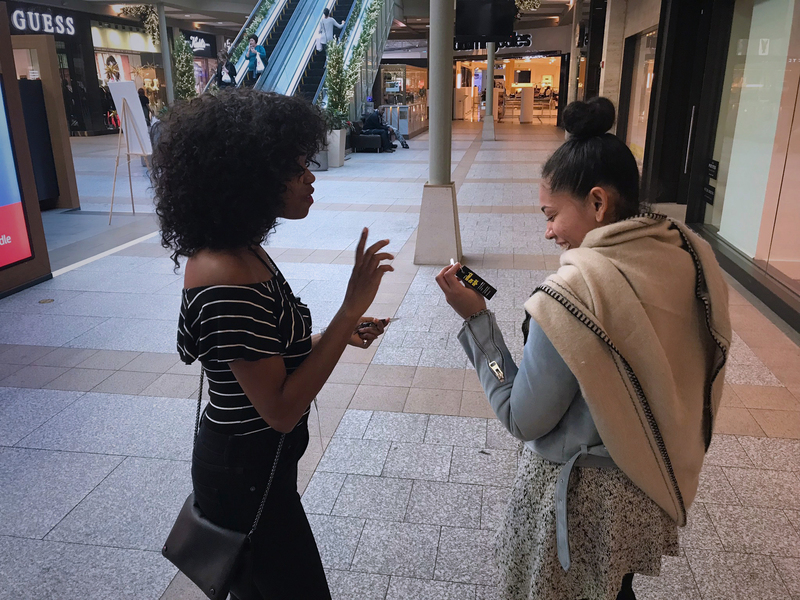 A key often gives an individual a sense of opportunity and curiosity. 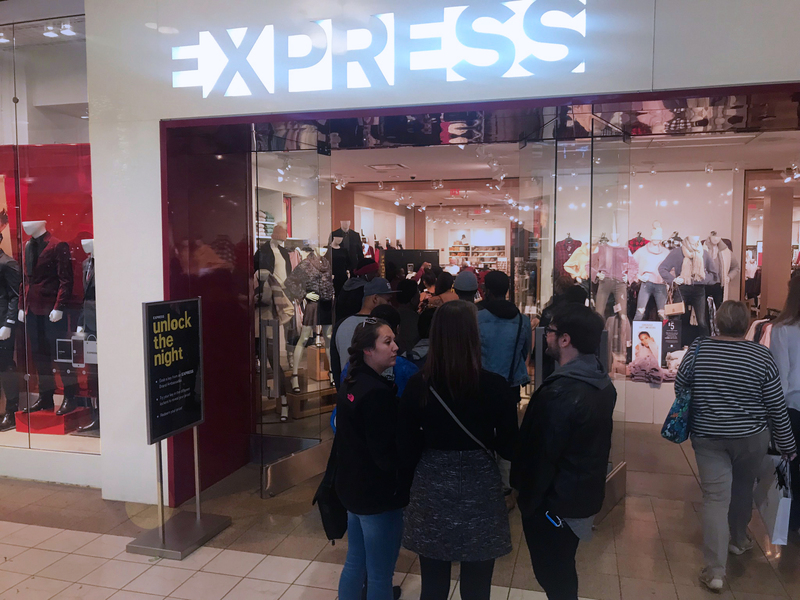 As EXPRESS looked for unique tactics to drive store traffic, Civitas gave people the opportunity to “Unlock the Night”. 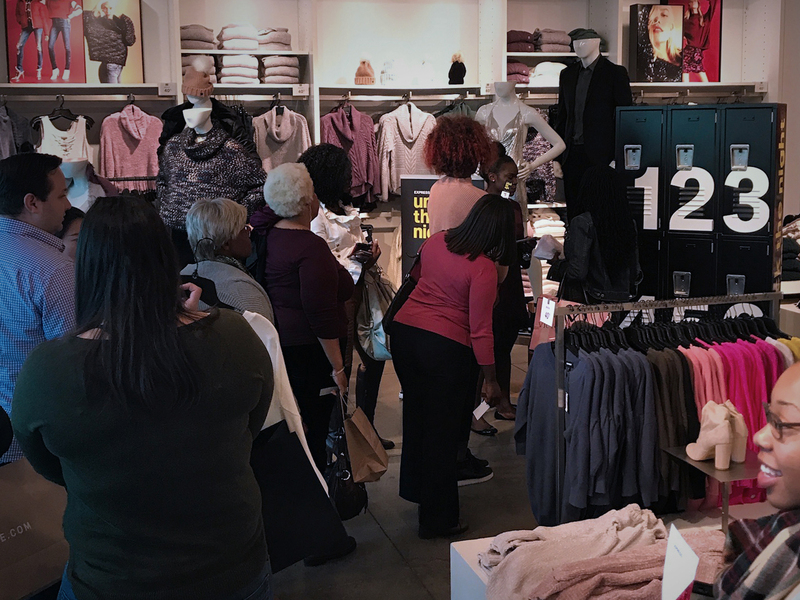 This program provided a quick-to-deploy, hand-to-hand approach to driving in-store traffic for Express retail stores. 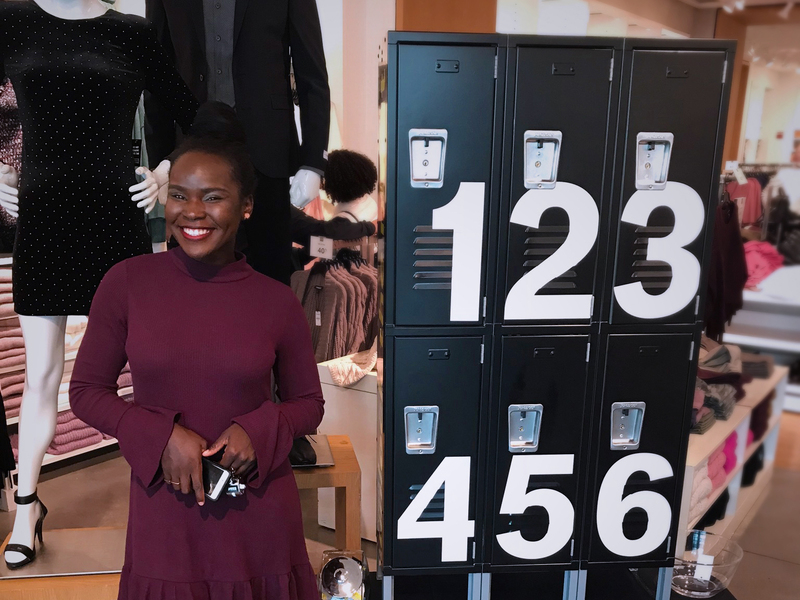 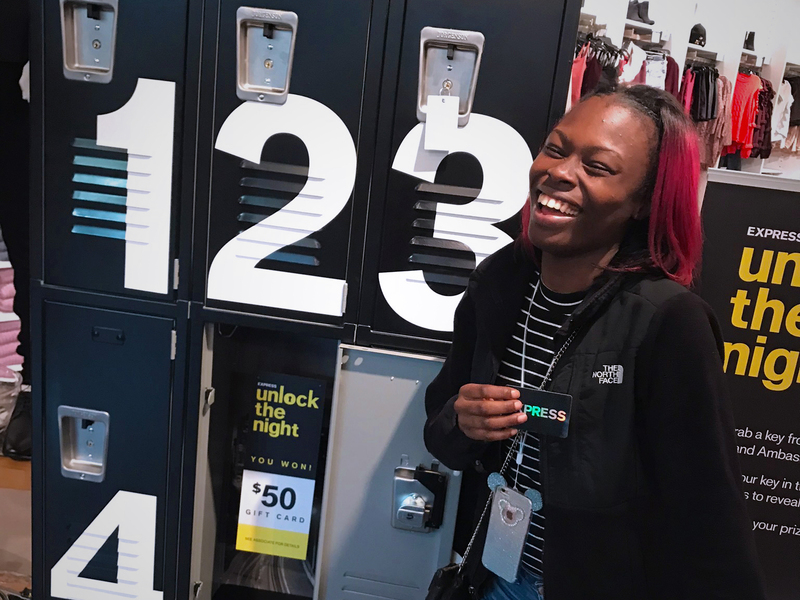 Unlock The Night deployed Street Teams in malls with Express store locations to provide people with keys, driving them in store to take their chance at winning various prizes. 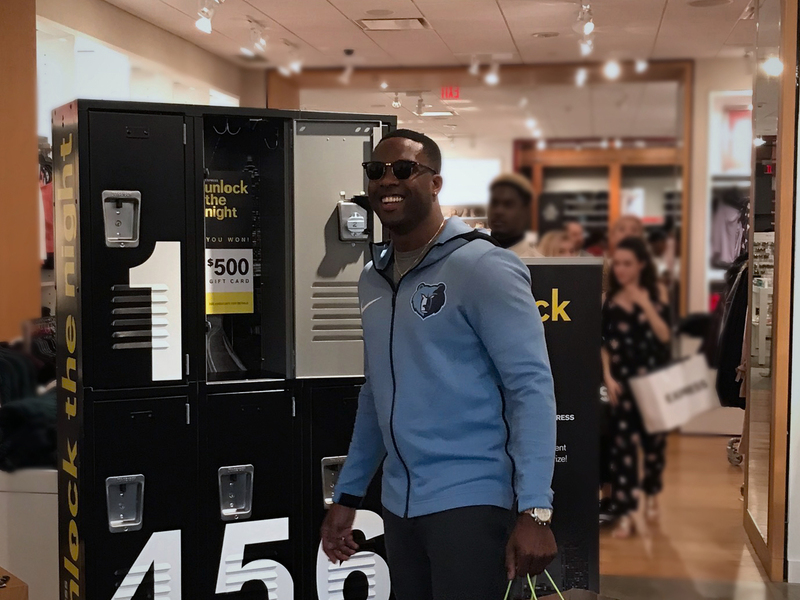 For the inaugural program execution, a custom locker set was built, with each compartment containing either a “Level 1” prize ($5 off purchase), “Level 2” prize ($50 gift card), or “Level 3” prize ($500 gift card). 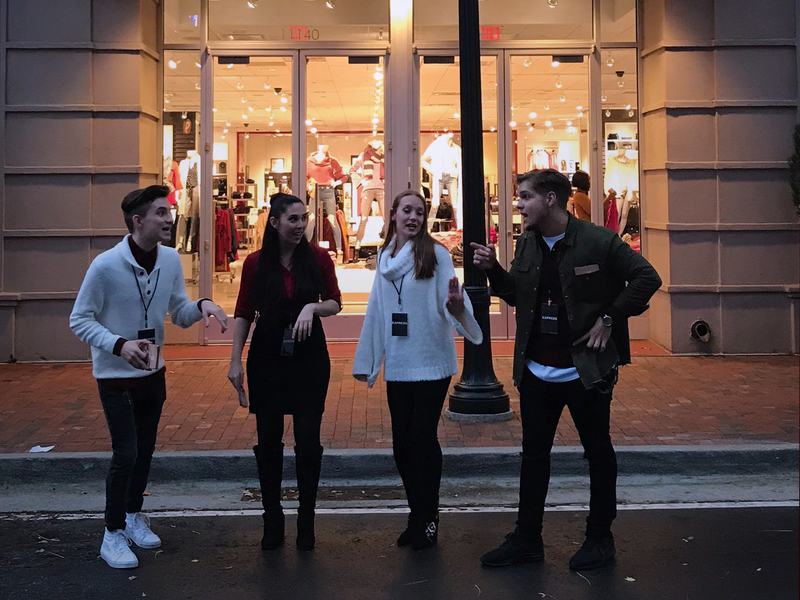 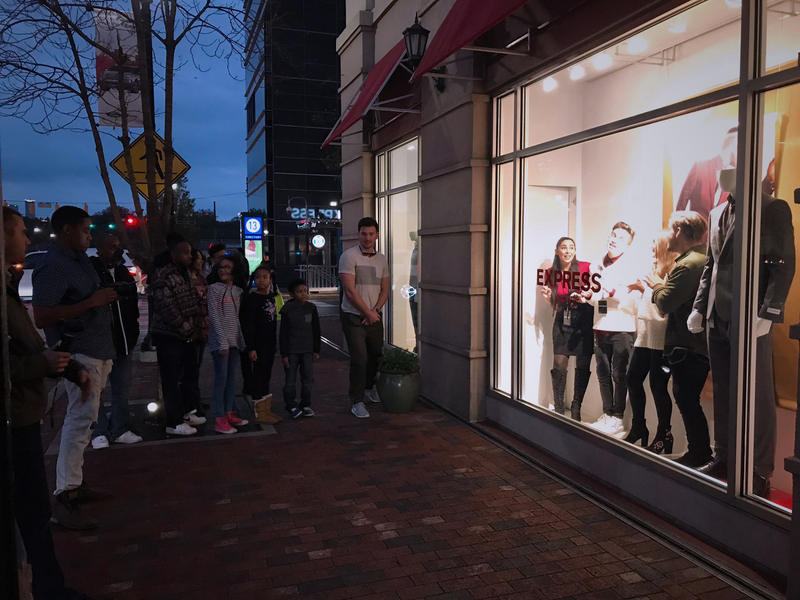 Approximately 3,000 custom keys were built and distributed by EXPRESS brand ambassadors in Lenox Square November 16 through November 19, 2017.